We are pleased to announce that Todd Kennedy was selected by The American Institute of Architects’ (AIA) Western Mountain Region to receive the 2018 AIA10 award (Young Architect of the Year) from a field of applicants within its six-state membership (Arizona, Colorado, Nevada, New Mexico, Utah, and Wyoming). The AIA10 is open to architects who have been licensed for less than 10 years, recognizing individuals who have shown exceptional leadership in design, education, and/or service to the profession. Todd joined the CCY team in 2000 and was promoted to principal in 2017. His projects have garnered awards from the local and state chapters of the AIA and include community facilities, multi-family and custom residences, mixed-use developments, ranch compounds, and boutique hotels. His work has been published locally, regionally, and nationally. 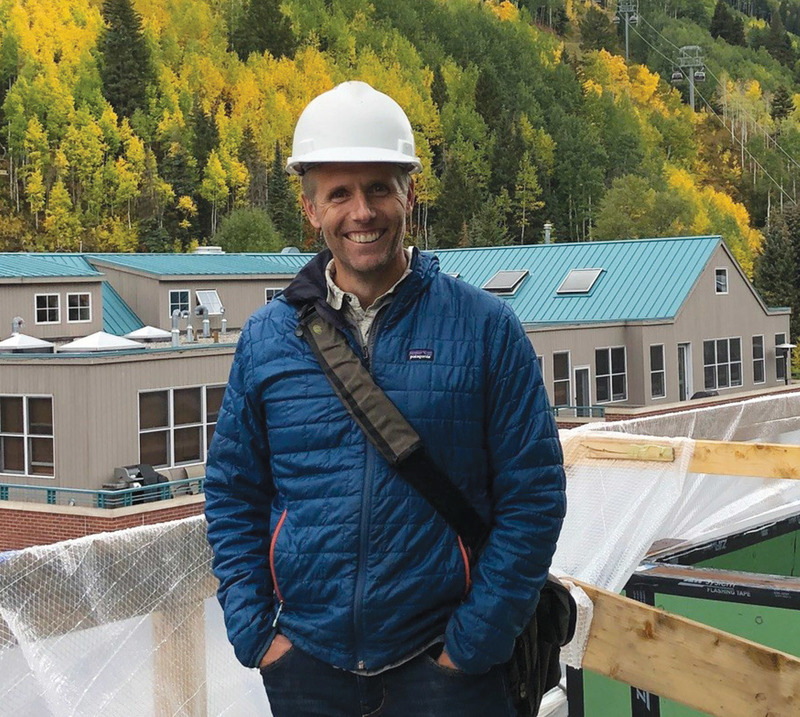 Todd contributes to a variety of community non-profits and serves on the board of directors for Aspen’s 10th Mountain Division Hut Association. To view a sample of Todd's work, please click on the following project names: Telluride Transfer, PlumpJack Squaw Valley Inn, Red Butte, Old Pond, and Red Mountain.